Take pride in your home! The Capital Region is full of home improvement professionals that can help you design, create, and maintain your dream house and yard. 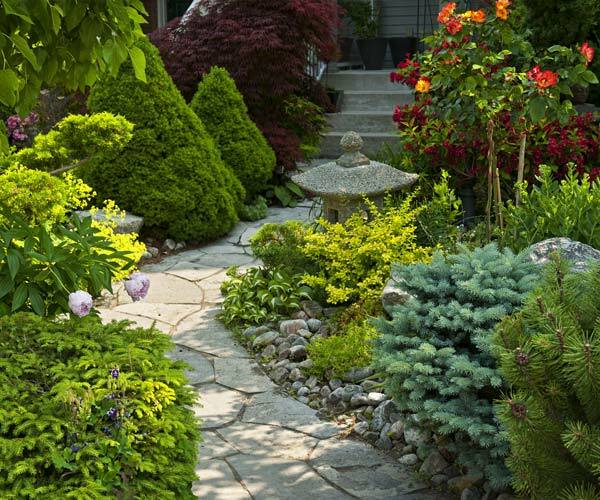 Explore the features below to find Albany area architects, interior decorators, landscapers, pool specialists, plumbers, and other home and garden services. See a complete directory of home improvement professionals in the Albany area. 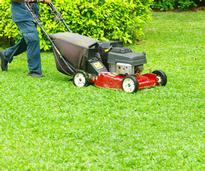 Beautify your yard with help from professional landscapers and landscape designers. Spruce up your home with new siding or replacement windows and doors. 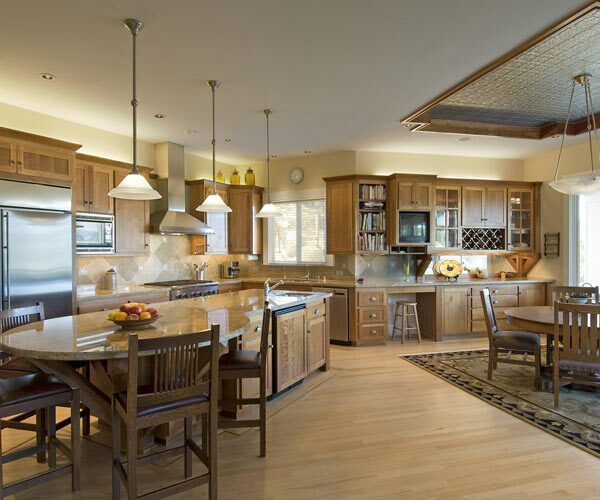 Find kitchen and bath remodelers, designers, and suppliers who can help you update your home. 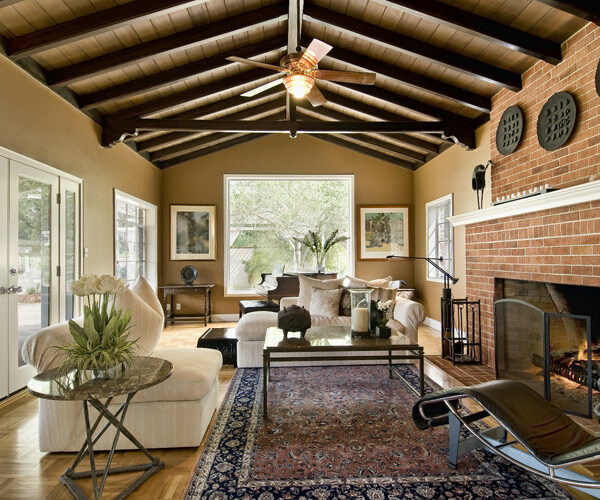 Hire professional interior decorators and designers to create beautiful spaces in your home. 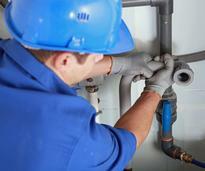 Find plumbers and heating/cooling contractors who can meet your plumbing and HVAC needs. 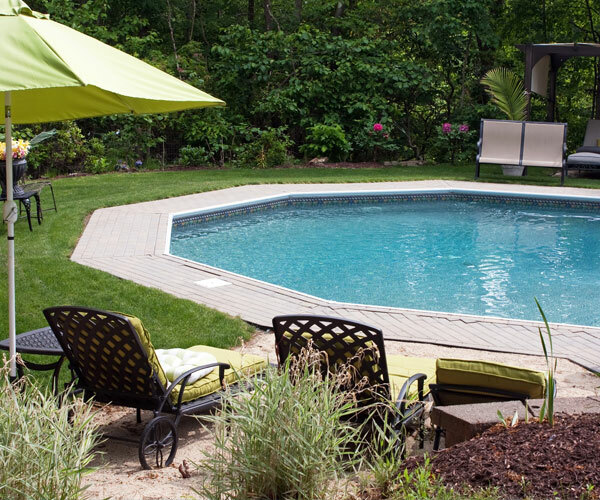 Give your backyard a makeover with the addition of a pool or other features. 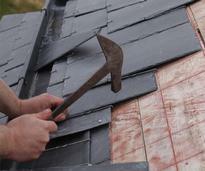 Find cleaning and restoration services that can help you maintain your home. 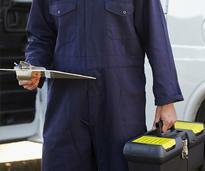 Find home inspectors who can do a thorough search and identify any problems in your home. Thinking of putting on an addition? 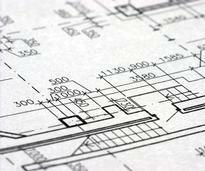 Hire an architect to draw up some plans! Have you tidyed up your home Marie Kondo-style? 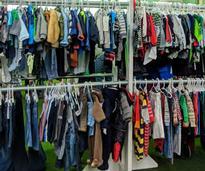 Check out where to donate your stuff. Find local banks and financial institutions that can help you finance your home improvement projects. 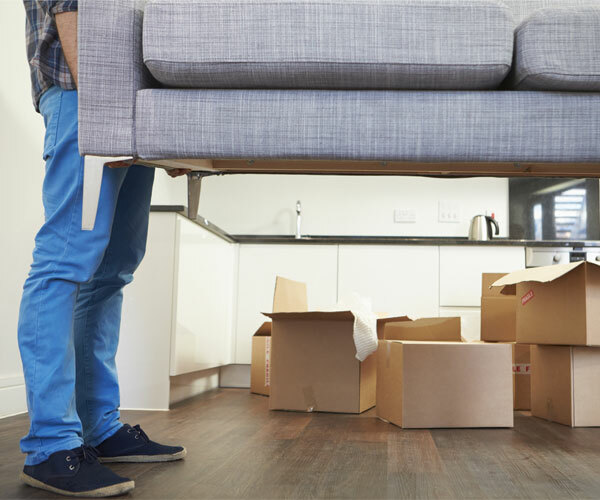 Hire professional movers to expedite and simplify the moving process, and to save your back. Find property management companies that can help you take care of your properties.